Yanomami shaman and spokesperson Davi Kopenawa, who has led the struggle for the protection of their land, has received a series of death threats by armed men. 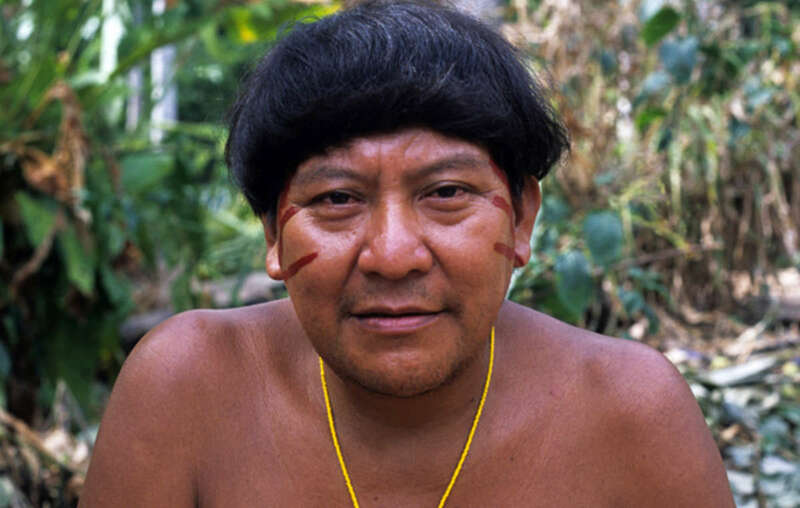 Davi Kopenawa, shaman and internationally renowned spokesman for the Yanomami tribe in Brazil’s Amazon rainforest, has demanded urgent police protection following a series of death threats by armed thugs reportedly hired by goldminers operating illegally on Yanomami land. In June 2014, armed men on motorbikes raided the Boa Vista office of Brazilian organization ISA, which works closely with the Yanomami, asking for Davi. The men threatened ISA’s staff with guns and stole computers and other equipment. After the assault, one of the men was arrested and reported that he had been hired by goldminers. In May, Yanomami Association Hutukara – headed by Davi – received a message from goldminers that Davi would not be alive by the end of the year. Since the attack, a climate of fear has surrounded the offices of Hutukara and ISA, as men on motorbikes intimidate the staff and repeatedly ask for Davi’s whereabouts. 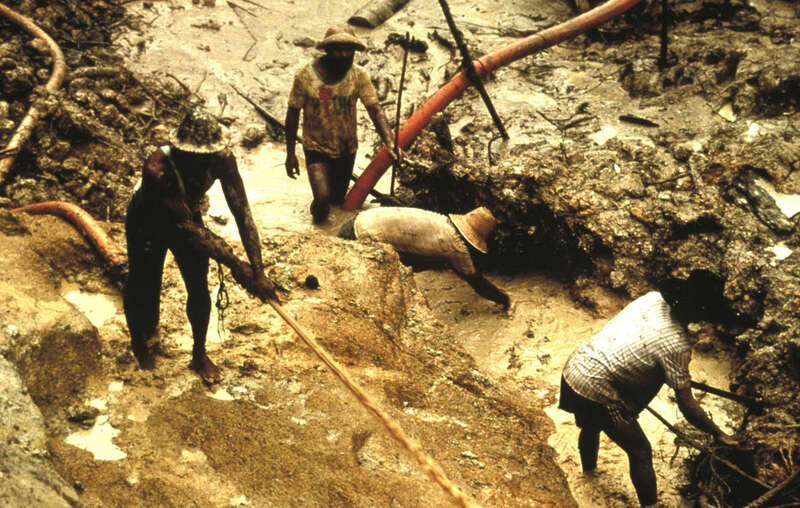 Illegal goldminers operating on Yanomami land pollute the environment on which the Yanomami depend for their survival. In collaboration with Hutukara, Brazil’s government launched a major operation to evict hundreds of illegal miners and to destroy mining infrastructure in February 2014. 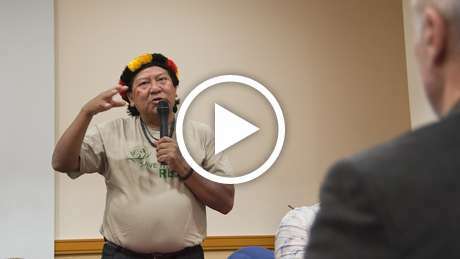 Davi, who has been called the “Dalai Lama of the Rainforest”, has been at the forefront of the struggle for the protection of Yanomami land for over 30 years. 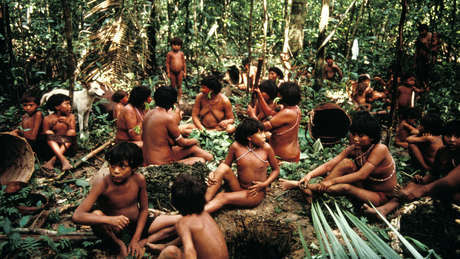 Survival International, the global movement for tribal peoples’ rights, supported the Yanomami’s successful fight for the demarcation of the Yanomami territory in Brazil, after an invasion of thousands of illegal goldminers in the 1980s decimated the tribe. Davi has traveled abroad on many occasions to raise awareness of the urgent need to protect the Amazon rainforest from destruction. He has spoken at the United Nations and received the Global 500 award, among others, for his contribution to the battle of environmental preservation. - Brazilian NGO CIMI reported in July 2014 that over 600 indigenous people have been assassinated in Brazil over the last 11 years, and Global Witness reported that nearly half of all assassinations of environmental defenders in 36 countries recorded between 2002-2013 occurred in Brazil. - Contact Survival for pictures and video material of Davi Kopenawa Yanomami, who visited Survival’s San Francisco office in April 2014. - Davi is scheduled to speak about his new book “The Falling Sky” at a Literary Festival in Brazil on Friday, and in London in September 2014. Please get in touch for interview requests in London.